Elmo’s got the moves. Have you got the moves? 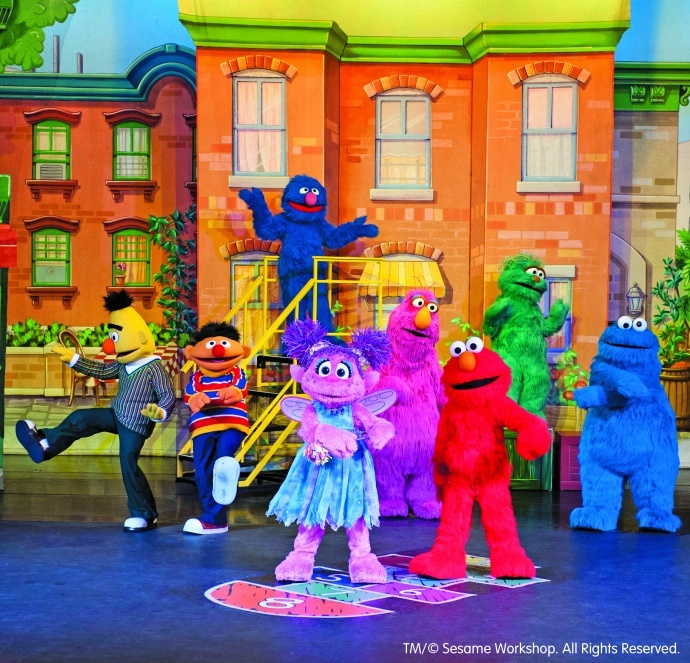 Join Elmo, Abby Cadabby and everyone’s favorite Sesame Street friends when Sesame Street Live “Let’s Dance!” visits Maui Arts & Cultural Center’s Castle Theater from Friday through Sunday, July 24 through July 26. 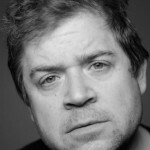 Tickets for all six performances are on sale now. 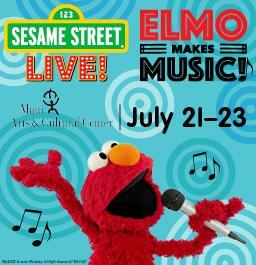 Hosted by two live performers, Sesame Street Live “Let’s Dance!” offers an up-close and interactive experience. The audience is invited to dance as all of our favorite Sesame Street friends join you on the floor—dancing with fans of all ages! 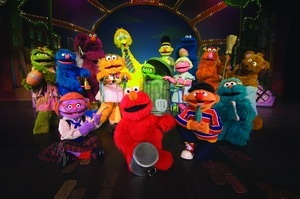 Like television’s Sesame Street, each Sesame Street Live production features timeless tunes and lessons for all ages. The universal appeal of each Broadway-quality musical production continues long after preschool. Adults will appreciate the professional staging, cleverly written script, and music they’ll recognize and enjoy sharing with children. Opening Night, all seats (excluding Gold Circle and Sunny Seats) are $10. 10:30 a.m., 2 p.m. & 5:30 p.m.
1 p.m. & 4:30 p.m.
A limited number of $48 Gold Circle seats and $75 Sunny Seats are also available. The Sunny Seats package features premium show seating and a pre-show Meet & Greet with two Sesame Street Live friends, including Elmo! A facility fee will be added to all ticket prices. Additional fees and special offers may apply. 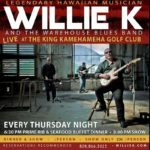 For more information or to charge tickets by phone, call at 808-242-SHOW (7469). Tickets may also be purchased online. 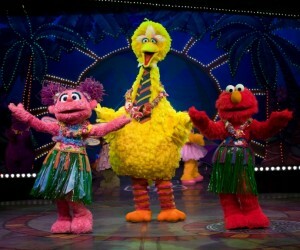 For information about Sesame Street Live, go online. The MACC is located at One Cameron Way in Kahului.